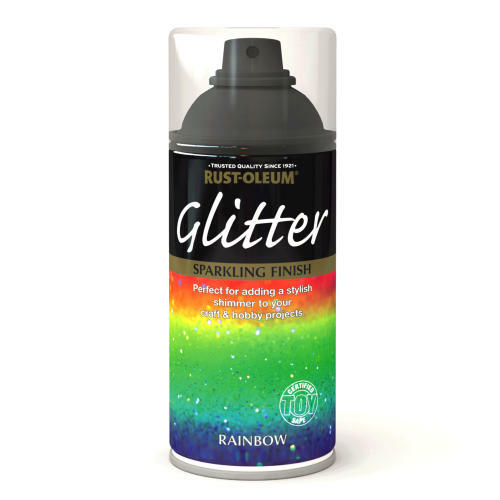 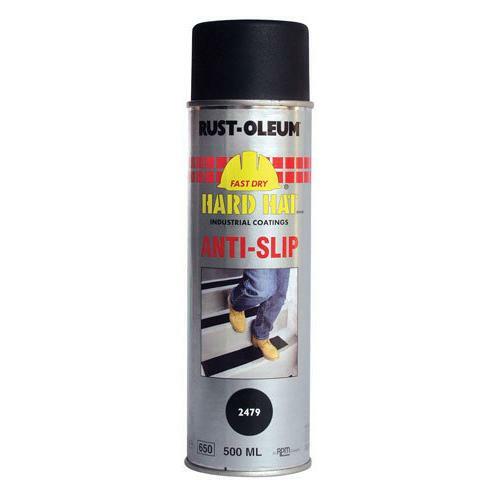 A range of industrial spray paints that are a fast-drying tough flexible paint that resists chipping, cracking and peeling. 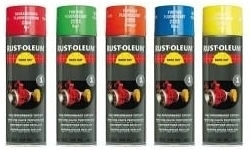 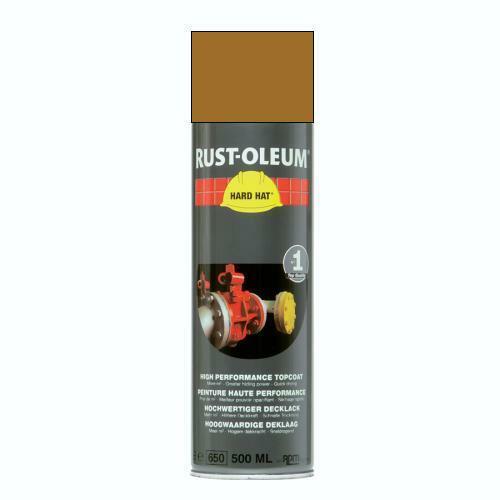 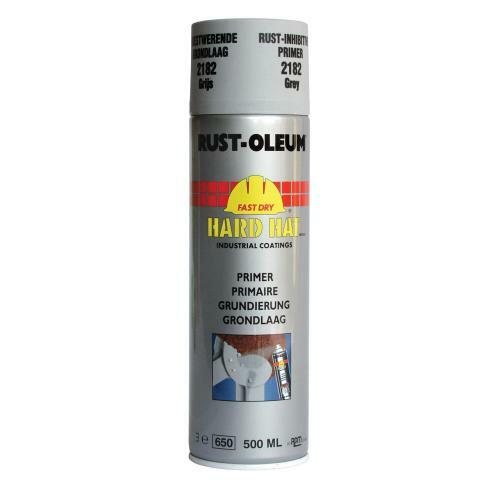 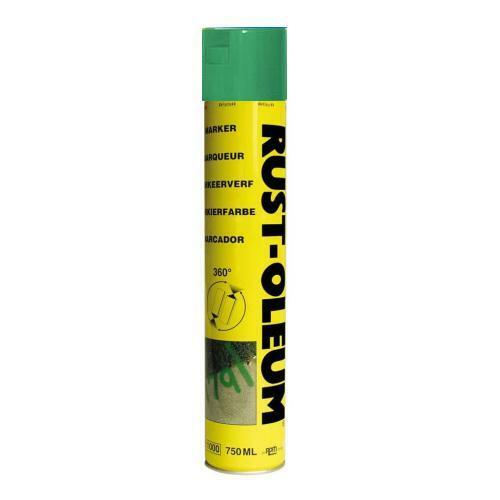 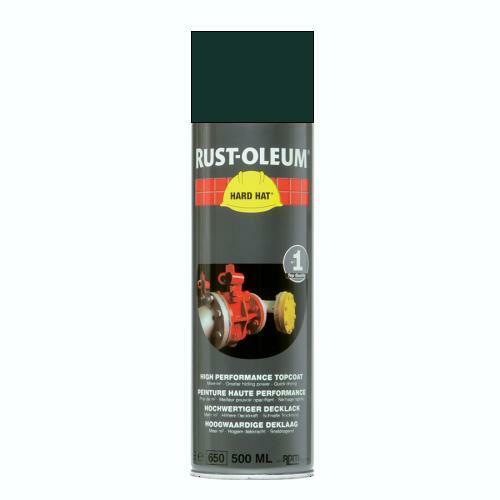 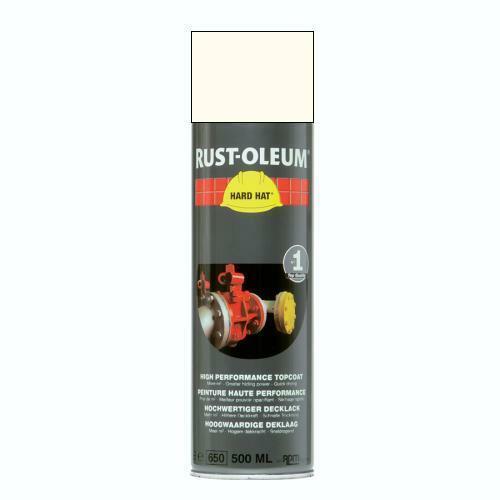 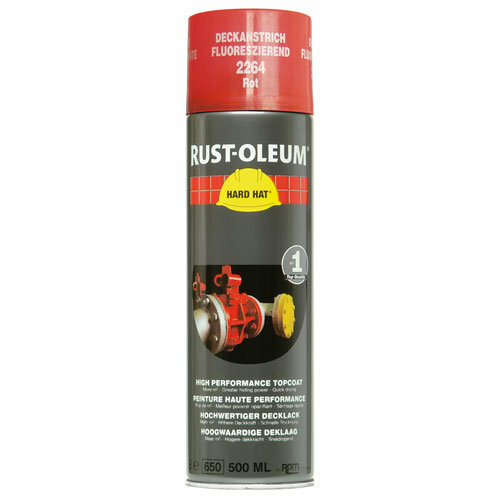 Rustoleum Hard Hat Aerosol Topcoats spray paint can be used for small maintenance or touch up jobs. 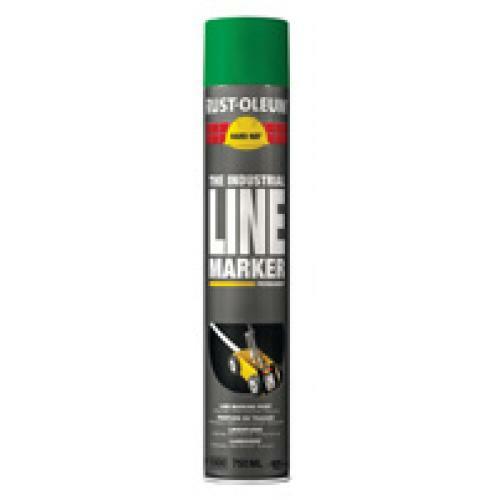 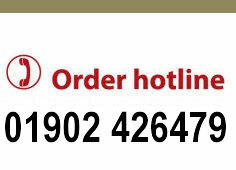 Topcoats, Flourescent, Metallic, Galvanised, Spot & Line Marking, Anti Slip, and a range of Adhesion and rust Primers are available.